Hello, Everyone! 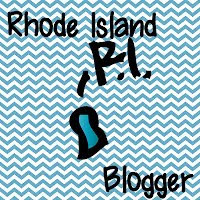 I've decided that I'd love to join the community of teacher bloggers that I have been following for the past few months. I can't thank you all enough for the wonderful resources and ideas you've been sharing and I hope that I am able to share with due respect. For now, I wish you all a wonderful, relaxing and fun summer! Check out my classroom website. I have a small teacher section but I plan to remove it and do all of my sharing here. Thanks, again, for the inspiration!